With a 93 percent success rate, probation in Texas is very effective. That’s due to its unique ability to maintain local control, which ensures individual and community needs are met. However, the system, which is composed of 122 different departments across the state, has limited resources. 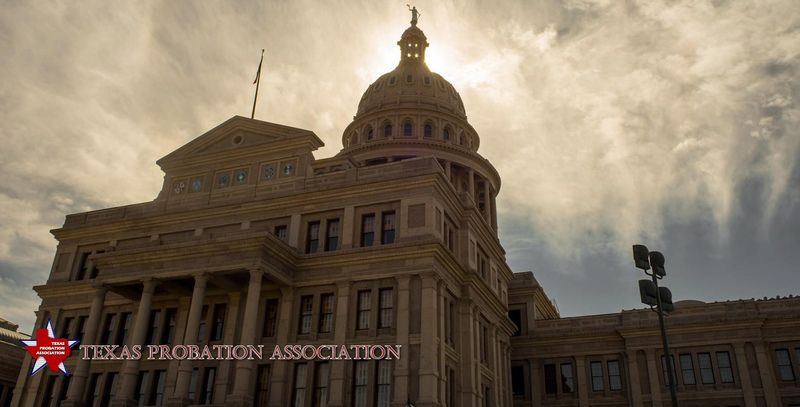 Each legislative session, the Texas Probation Association (TPA) continues to fight for the continuation of adequate funding and local autonomy in the adult and juvenile probation systems. In this video, TPA Board members Mike Wolfe (Director of Adult Probation for Taylor, Callahan and Coleman counties) and Arnold Patrick (Director of Adult Probation for Hidalgo County) visit with Chad Cantella, an independent lobbyist whose firm works for TPA, about the effectiveness and success of probation in Texas; what's needed to prevent incarceration and overcrowding in prisons; and the positive impact of criminal justice reform on society.